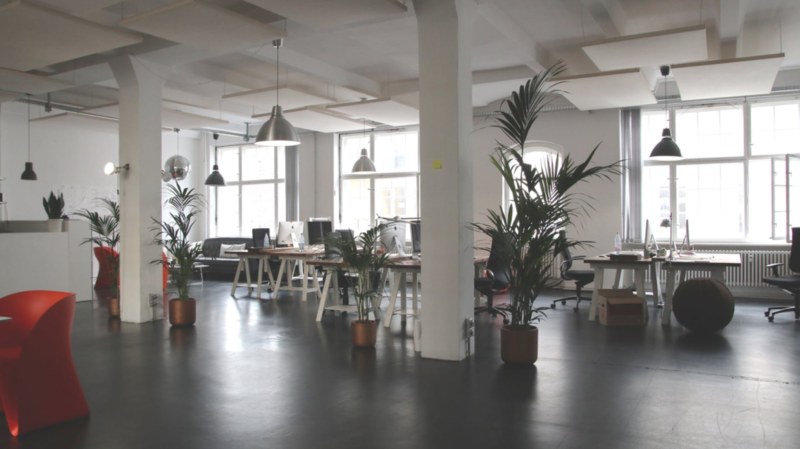 Your office space is one of the most important things when it comes to your business. If you don’t get it right, your team will be unmotivated, unproductive, and quite frankly, they will probably be quite bored, too. After all, nobody really wants to look at the inside of a mundane office all day, do they? If you want to make your space more inspiring, more exciting for your team members, and generally more appealing to people (such as your clients, who may come here for meetings) then there are a few things that you need to do in order to make it perfect. We’ve put together a list of ideas here! Believe it or not, your team aren’t going to enjoy your office if there is no element of fun to it. Of course, you need to be focused upon business most of the time, but when the lunch break comes around, there should be a space devoted to relaxation and socializing. You can create this by bringing in games machines (think air hockey, and other arcade type games), and you can also incorporate comfortable furniture, such as couches and relaxed booths for eating. It’s important to keep this completely separate from the rest of the office, so that your team can really enjoy the break that they deserve. Of course, dress down Fridays and other ideas will work well, too. One of the most important things that you can do in your office is to keep the space as clean and light as possible. Obviously, keeping on top of basic cleaning is fundamental, but it’s also a good idea to look into things like concrete resurfacing if you want to make your office look brand new. Another thing worth focusing on is the cleanliness of the air, so do your best to incorporate plants, and good air conditioning, to really give your office that clean feel. It doesn’t have to seem like a completely sterile environment, but it’s good to get rid of that generic tomato-soup-smelling, dying-plants vibe. Nobody wants to be met with that when they first arrive at the office. When it comes to your office, space is everything. You can have a brilliant office, that is totally envied by your competitors and clients, but you may not be doing the right things with it. Have a real think about how you want to set your office out, and whether you’re going to opt for an open-plan space, or one with designated offices. Different things work for different companies here, so think about the general feeling of your team. If they’re always wanting to share ideas, and you’d like to build on this, then open-plan may be a good idea. If they work better burrowed away in their offices, then keeping more walls up could be a good choice. Do whatever works for you! So, if you want to make your office space perfect, then follow these simple tips!